Set in Dargaville, Dargaville Motel offers free WiFi. With a garden, the property also features a terrace. The rooms include a flat-screen TV with satellite channels. The units at the motel are fitted with a seating area. 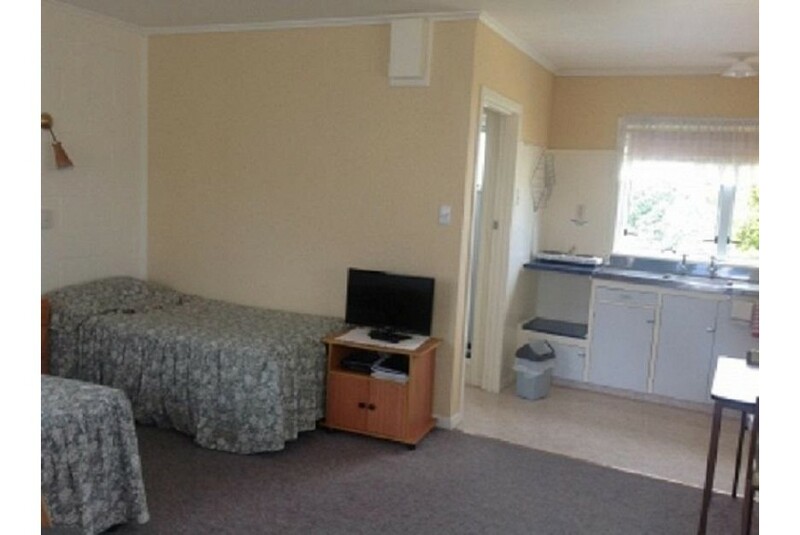 All rooms are fitted with a private bathroom and free toiletries, and some units at Dargaville Motel have a balcony. All units will provide guests with a toaster. Whangarei is 56 km from Dargaville Motel. The nearest airport is Bay of Islands Airport, 103 km from the property.